Are you in the LA/OC Area? 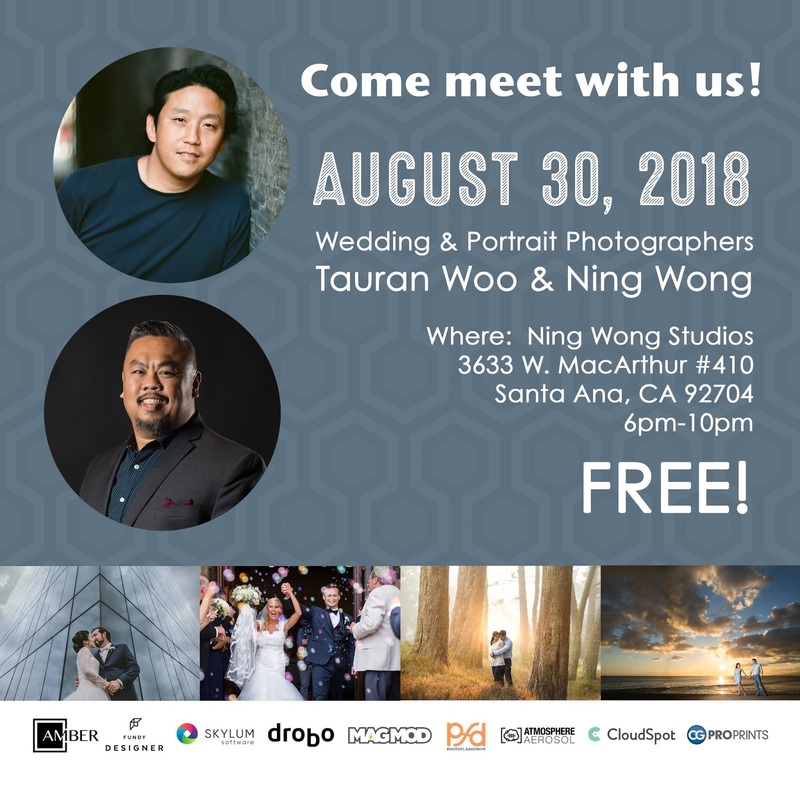 If you are in the Southern California area, come meet with Tauran Woo & Ning Wong on August 30th, 2018! Tauran (www.tauran.com) & Ning (www.ningwong.com) are Wedding & Portrait Photographers based in the Orange County & Los Angeles area and both are going to provide an evening of educational content, and mix & mingling with fellow peers in the industry. Come and join us for our second event! Bring your business cards, network, meet other peers in the industry, come check out Ning's new studio, have fun, and best of all, our sponsors have gifts to give away! 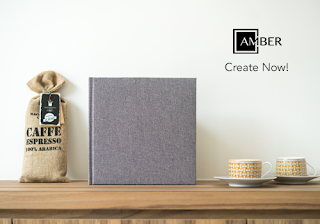 We have goodies to give away! You just have to be here! - Cloudspot is giving each attendee 60 days free of unlimited storage + free image migration! for your free tickets & share this with your friends! You don't want to miss this!